Import entries from a CSV to Gravity Forms. GravityView not required. We're nearly done with Import Entries Version 2.0 - a complete re-write! Enable beta updates to get early access. Here's how to enable beta updates! Allow users with gravityforms_import_entries capabilities to import entries. Call the Nobel Prize Committee! Fixed: List field importing with fields that have multiple columns. There were duplicate "List" fields in the mapping drop-down, and if those options were selected, list fields would not import properly. Fixed: Translation files not being generated. Tweak: Grouped related fields together in drop-down, now under groups like "Payment Details" and "Entry Notes"
Bulk import your CSV spreadsheet into Gravity Forms in minutes. Our Import Entries plugin makes it simple to bulk import hundreds or thousands of entries in minutes. There are no limits on the number of rows you can import. If you have a spreadsheet to import, this is the best Gravity Forms import plugin. 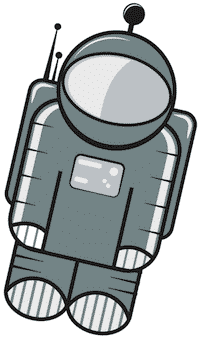 Mass importing to Gravity Forms is simple as 1-2-3! 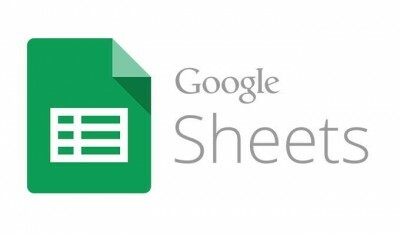 Is your data in an Excel (.xls or .xls) file, on Google Sheets, or in another spreadsheet format? Not a problem. 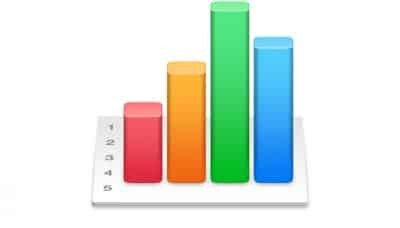 You’ll simply need to export your spreadsheet file to a CSV. 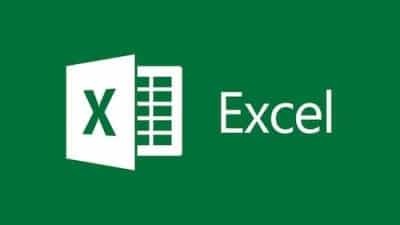 This is super easy to do in Microsoft Excel, Apple Numbers, Google Sheets, LibreOffice or any other spreadsheet program. Check out our Knowledge Base guides for more information. You will save time with our plugin’s powerful features. Use any CSV that you want. Just choose which Gravity Forms form you want to import the rows into. Want to bulk update entries? It's easy with our plugin. Export your entries from Gravity Forms, change some items, then re-import them. Take the CSV that Gravity Forms generates and import it to another site. If your import has errors, you can download a CSV that includes only the rows with errors. This allows you to easily correct errors (like badly-formatted emails) and re-import the entries. 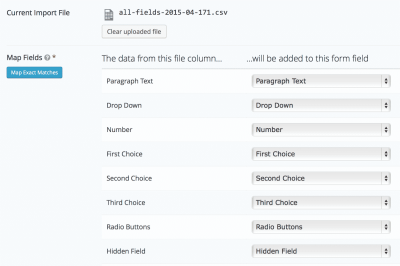 Import all core Gravity Forms field types! Full names as well as parts of a name, like First Name or Last Name. Entry Details ("Meta") Are Supported, Too! If you have any questions about using the Import Entries plugin, we're here to help! Our Knowledge Base covers just about any question you might have. Of course, you can always contact us directly, too. 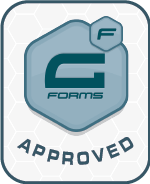 The Gravity Forms Import Entries plugin is covered by our excellent 30-day money-back refund policy. Gravity Forms Import Entries is included in the GravityView All Access license. Gravity Forms Import Entries does not require GravityView. To help you maximize your productivity, Import Entries is included in our GravityView All Access license.